Runners are runners whether we run through the neighborhood several days a week, or dedicate ourselves to training for a marathon day after day. We all experience the same joy, the same aches and pains and enjoy the same things when it comes to equipment and accessories. We all like things that help track our fitness levels, monitor our heart rate, a new pair of running shoes, gear that protects our body, head, and hands when we’re working out and training. To tell you the truth, that’s what makes it easy to find the best gifts for a runner: as runners, we all learn to enjoy the simple things of life. I’ve put together a list of gift ideas that should make it easy for you to find just the right present for a runner you know — or yourself. 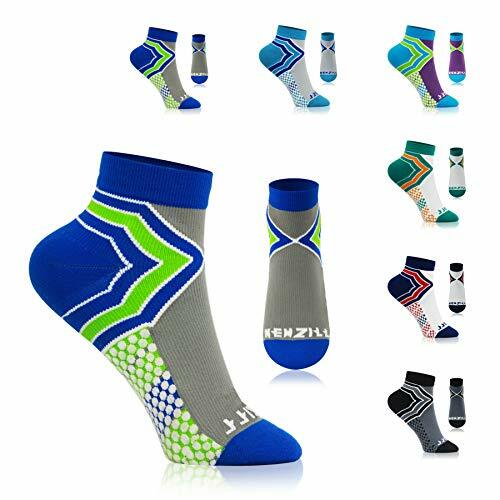 Even though runners require various types of running accessories depending on their particular style, you should have no trouble finding the best gift from this list and review at the bottom of the page. Designed for all day comfort, support, and compression. Optimal compression supports muscles and improves oxygen flow in feet and legs. Enjoy the comfort of weaving designed to reduce impact with max breathability, odor blocking, and the prevention of bacteria and fungus. 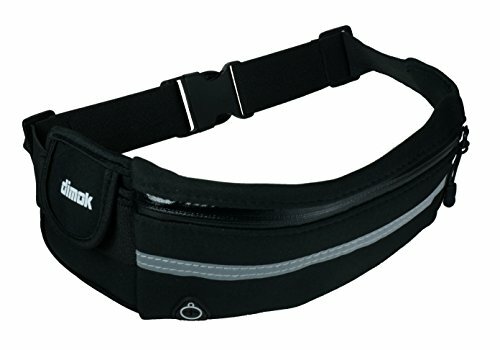 Fanny Packs are ideal for carrying just about anything on a run, long or short. Hats, visors, rain gear, gum, keys, smartphones, earphones, money, etc. This fanny pack is water resistant to keep a runners gear safe and dry in all weather conditions, and designed to resist bouncing. 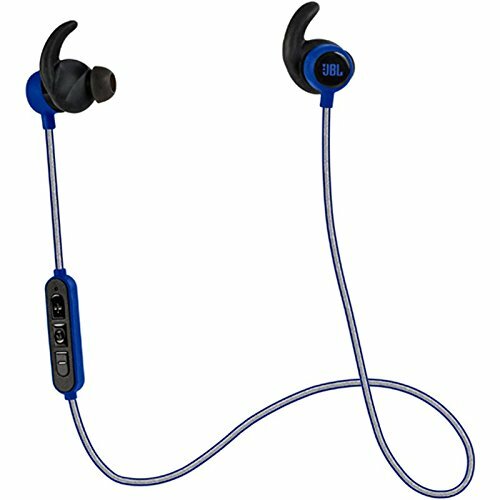 These JBL in-ear sport headphones are a perfect gift item for any runner who carries smartphone on their runs. These headphones are in ear, bluetooth, built in microphone, and are reflective to stay safe in the darker hours. They’re sweat proof, water resistant, and easily cleaned. The Moso Natural Air Purifying Bags keep shoes smelling fresh for a runner. They really work, are fragrance and chemical free and recycle back to the earth. Eliminates odors completely without masking with Moso Bamboo charcoal. 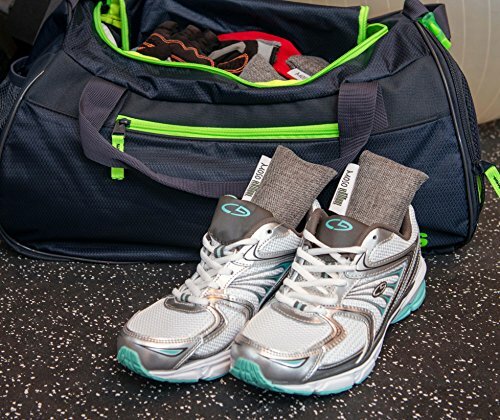 Use them in shoes, gym bags, or any sports gear to remove odors. 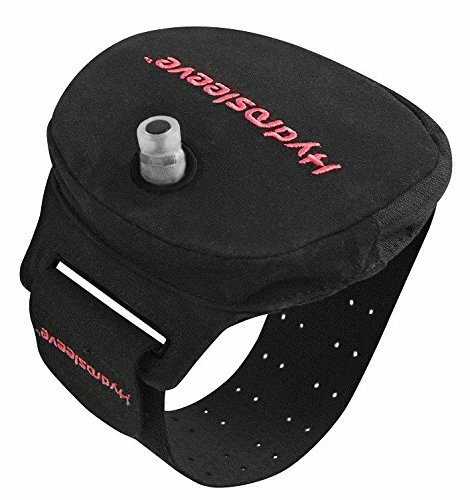 Simply raise your arm to your mouth to take advantage of this Hands Free Hydration arm band, the greatest thing for runners since running shoes. No bottle to carry, anti-slosh bladder and holds 7.5oz of fluid. The Bladder is BPA and PVC free and comes in 3 sizes and 4 accent colors. 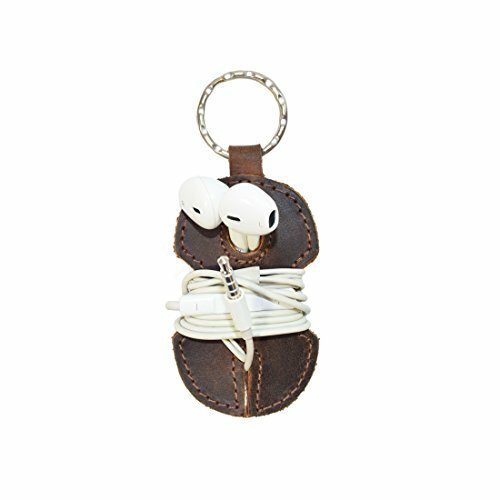 If your runner uses headphones with wires, I am sure he/she needs this leather headphone wrap. Anyone who has ever used in ear headphones knows they stay awake nights tangling themselves up. Easy to use, never wear out, headphone cord keeper simplifies life, runners or not. 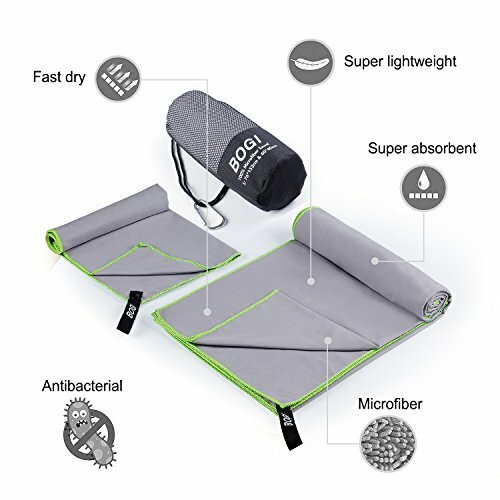 This travel sports towel is great for runners, to take to the beach, camping, yoga, the gym or anywhere else. 6 colors to choose from, this 100% microfiber towel is light weight, compact, ultra absorbent, and fast drying. Comes with a gift bag and is anti bacterial. 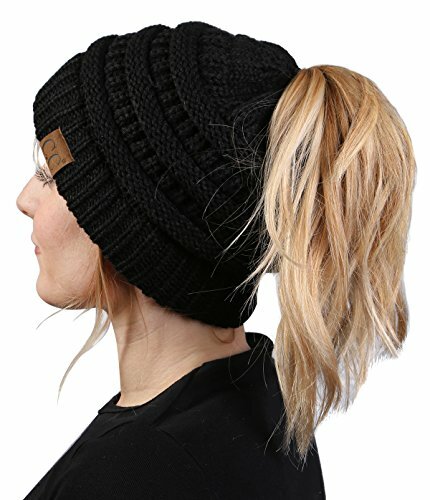 This Beanie skull cap for ponytails is 100% acrylic with a stretchy elastic band that adjust to any size or hair style. Machine washable and great for running or any exercise at all. Available in a wide variety of colors, super soft and sturdy. Wear it running or to the supermarket with jeans. It’s hard to beat a Garmin Activity Tracker with a Heart Rate Monitor for any runner. 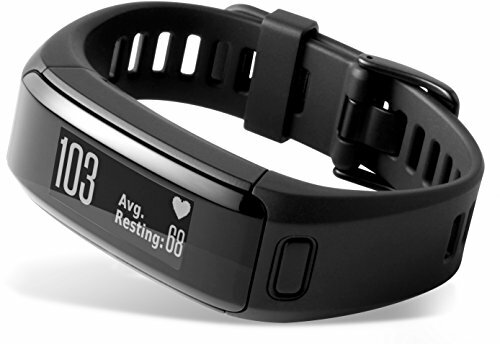 The easy to read display shows steps, distance, calories, heart rate, intensity and more. Receive call, text, and email notification from smartphone. Sleek fit makes this fitness tracker comfortable all day. Use this FlipBelt to carry keys, phones, wallets, headphones, cards, and more. No buckles or fasteners to chafe while running or exercising. Highest quality fabric, double stitching, makes this flip belt great for working out anywhere and long lasting with no stretching. 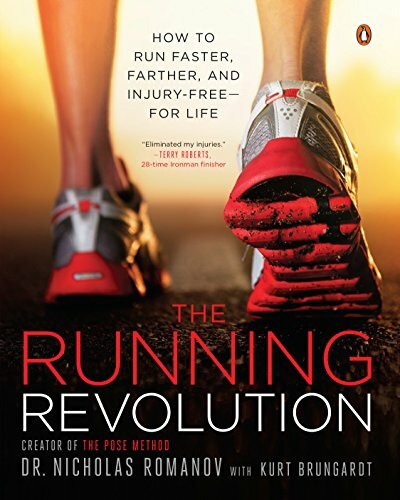 The Running Revolution continues to be one of the most sought after books for both beginner and experienced runners. The book is a must have with clear and concise instructions for safer and more productive runs. Loaded with illustrations, any running enthusiast will love this book. 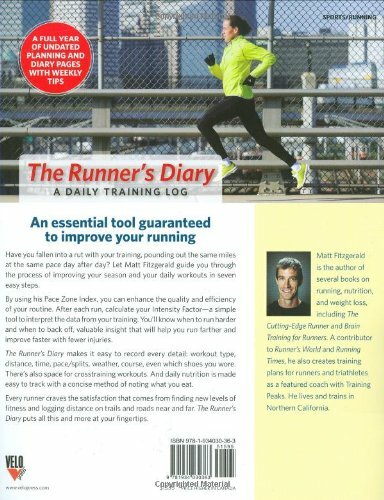 Using “Runner’s Diary to keep track of of training goals, distance ran, heart rate, weather conditions, sleep patterns, and what condition my condition is in just makes me a better runner. This spiral bound book is organized well and easy to use to keep track of my day to day running. With a Stop Watch I can decide how long my run will be, set the watch and get the time off my mind. 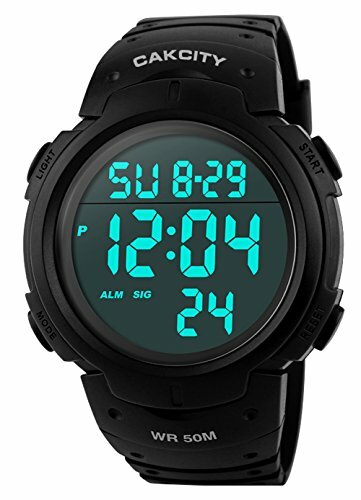 This CakCity Digital Sports Watch has large numbers and a button to press to clearly see the time day or night. Take this watch down to 164 feet of water if you like? For less than $12, it’s hard to beat. To choose a great gift fit for fitness enthusiasts and runners , remember to buy something that you know they will use. Choosing something that matches the person’s interests is a good start. Even though I think it’s pretty easy to choose the best gifts for a runner, it’s still important to remember that individuals have different taste and different needs. Someone who really enjoys a good yoga workout simply won’t get as much use from a fanny pak as a runner. So the best way to buy gifts for anyone is always to give a little thought to the individual person, right? When it comes to buying gifts, there’s never been a more exciting time than now. The world is packed with every sort of thing one could imagine. In fact, wearable technology these days will just blow your mind. And people are spending more time in gym clothes than any other — even if they don’t belong to a gym? The options these days are really amazing and almost endless, making it difficult to rule out choices. Let’s face it, most any runner would really appreciate any one of these gifts. Whether running marathons or running to stay fit, these are some of the best gift ideas. In fact, most of these gift ideas would work for anyone into fitness and exercise at any level.